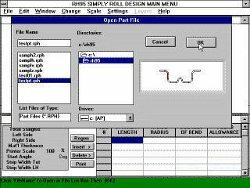 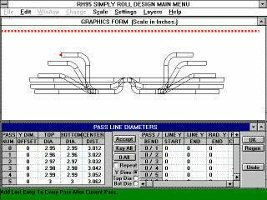 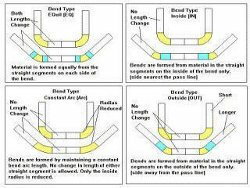 Roll Forming Services is proud to introduce "SIMPLY Roll Design" software. Our software is so easy to use that practically no learning curve is required. 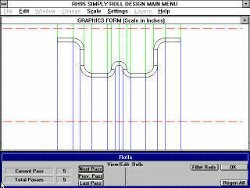 It is already used and trusted by hundreds of customers worldwide, including our own design professionals.